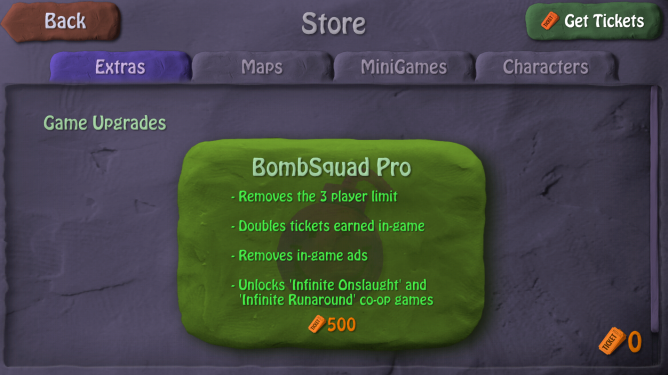 BombSquad's premise revolves around sticking a large number of friends together in one match and having them blow one another up across numerous battlefields and various mini-games. The title contains a multitude of weapons such as your standard Bomberman-variety circular bomb, sticky ones that adhere themselves to opponents, ice bombs, land mines, TNT, and... boxing gloves. Okay, everything can't explode, but in the end, BombSquad sounds like a blast (pause for groans). Visually, BombSquad is a treat, but that and the intriguing concept aren't the primary reasons to check out the game. No, that would be the excellent multiplayer options. 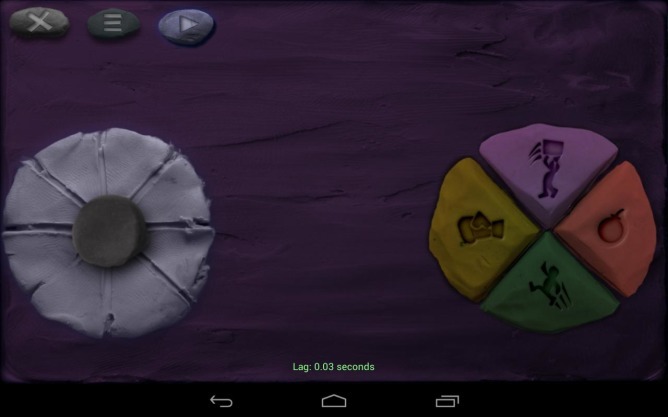 The game supports up to eight people playing locally at once. 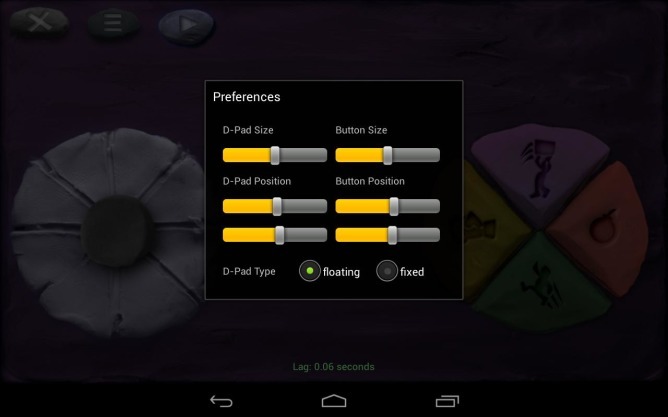 Understanding that most people don't have eight Bluetooth gamepads lying around (even if Xbox 360 and PlayStation 3 ones are supported), developer Eric Froemling has produced a second app that can turn phones and tablets into additional controllers. For those times when eight people aren't all chilling around the house in the mood to play BombSquad, it also supports playing over a network. 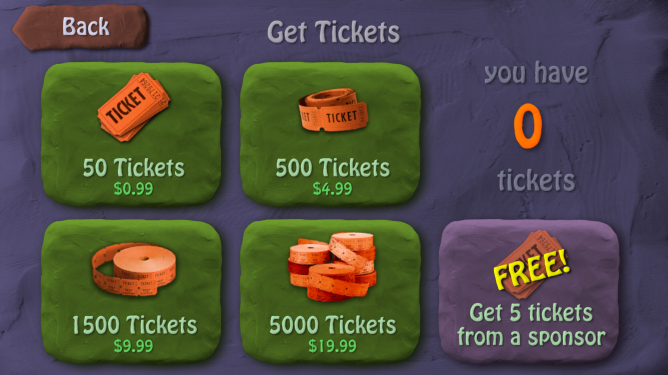 While the game is free to download, you have to pay $4.99 in an in-app purchase to remove ads and the 3-player limit. Other IAPs are also present. These things aside, if you can scrape together eight friends and an equal number of controller devices, BombSquad sounds like quite a bit of fun. And if you rather not huddle around a mobile device, the game is also available for Mac, the Ouya, and Amazon FireTV.